Water, as it builds up and exerts pressure on your basement walls, can not only cause seepage, but can actually ruin the foundation. 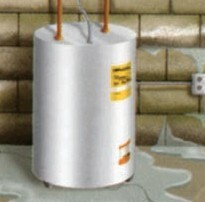 Both issues can be the result of hydrostatic pressure. Why ruin your washer, dryer, furnace or hot water heater or risk more significant structural or financial loss from potential electrical hazards? Wood that stays damp for periods of time can beome suceptible to wood rot. plus, a wet basement attracts unwanted insects, mold, mildew and fungus. Wet basements range from the appearance of damp spots on the walls or floor to more severe situations in which water is actually leaking into the basement. Although at first it might just seem like a nuisance, the real-world impact of unwanted moisture can render your basement partially to totally useless, cost you money, and damage and devalue your home. 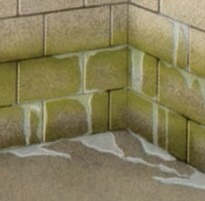 If you detect signs of leakage on the walls or floor, you’re only seeing a very small part of a much bigger problem. 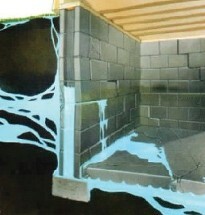 When your walls or floor are wet on the inside, they are also wet all the way through to the outside of the foundation. 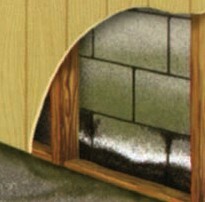 Hidden from view, heavy wet soil may be pressing against the basement due to hydrostatic pressure and capillary action. 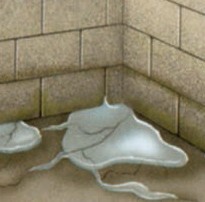 left untreated, the leakage can dissolve and erode water-soluble ingredients out of your concrete. At this point, with chemicals and minerals leaching out of it, the concrete becomes even more porous and your problem can become progressively worse.